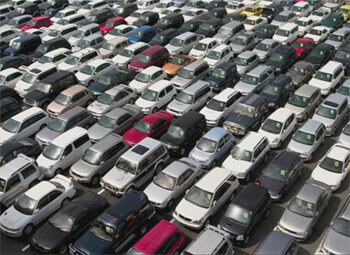 Car JunkYards.US offers thousands of salvage cars, motorcycles, salvage trucks for sale and other salvage vehicles from American car salvage yards. You may bid at online salvage auctions on wrecked and repairable vehicles for sale. The absolute number of cars, trucks, bikes and other vehicle here has the title. You can buy a repaired repossessed vehicle or a project vehicle to work on. Also you can find a vehicle for auto parts at car junk yards in USA. We can provide you with shipping worldwide from any junkyard or auto salvage yard in the USA and arrange all the steps of your shipment and clearance. Welcome to the Car Junk Yards.US web site, the best online salvage yards collector, where you will find a salvage vehicle of any of the following types: a car, motorcycle, ATV, truck, trailer, bus, van, RV, jet ski, boat, yacht and even salvage industrial equipment.